Are you a church planter with a desire to serve cross-culturally? 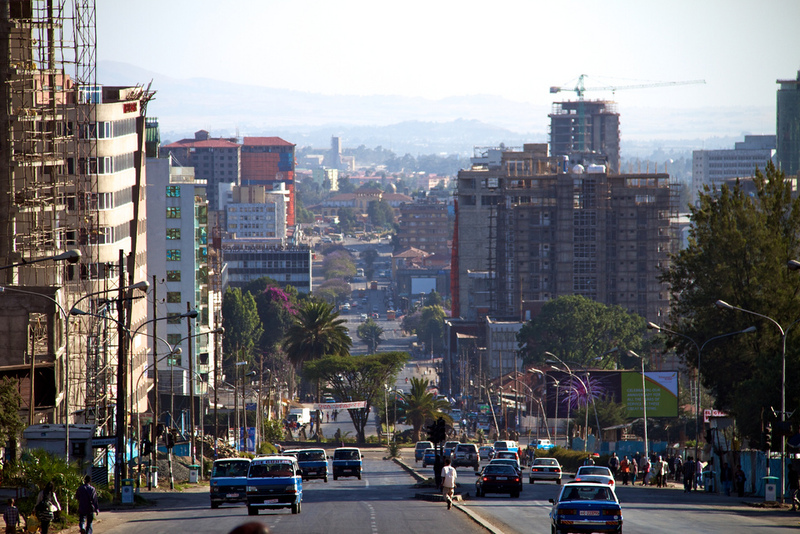 Our team in Addis Ababa, has a vision to plant a thriving, upper-middle-class church in this city of more than five million people. The population is increasing in wealth and education, so this plant would predominantly focus on reaching educated Ethiopians. 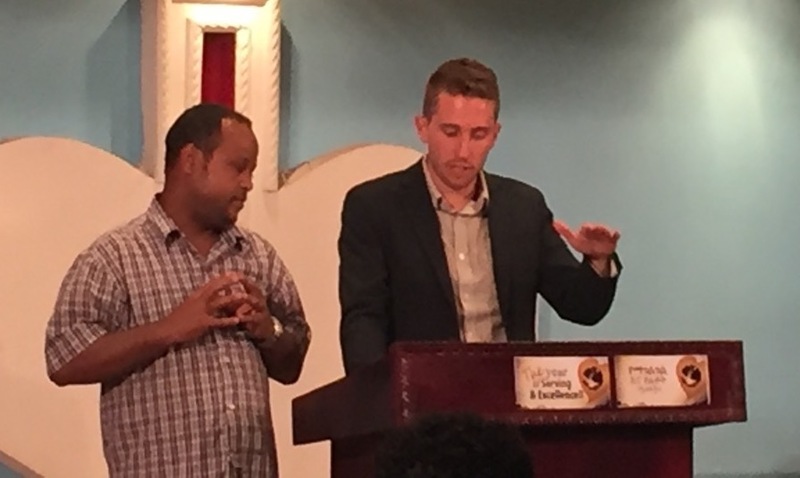 This team member would preach, teach and invest heavily in training Ethiopian evangelists, with the goal of turning over primary leadership of the church to them. Requirements for this position include a bachelor’s or, preferably, a master’s degree in a religious training field, a willingness to learn and function in the Amharic language with proficiency, and a spirit of close cooperation with the current national church leadership.